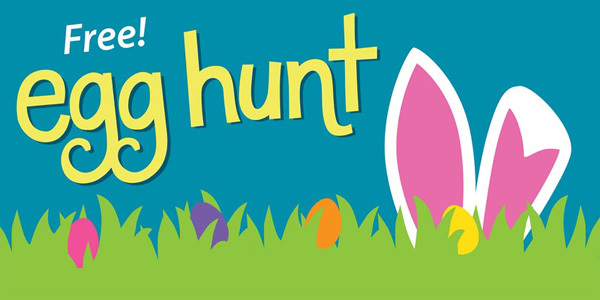 Description: Please join us for a fun morning as we search for eggs, nature clues, and prizes along the 1K Raven trail. Baskets and warm beverages will be provided for all. Turn in gathered eggs for a sweet treat, play spring games, and guess how many jellybeans in the jar. Closest guess wins $50.00 Amazon gift card grand prize. Eastside Audubon will also be joining in the spring fun with specimens and local birding information. This event is rain or shine, so dress comfortably for the weather. See you soon! And feel free to share the flyer (link below) with friends and family, or just tell them! A Discover Pass is required to park in the main parking lot (see link below). We ask that everyone register in advance to help us plan the event. Please RSVP at the link below.